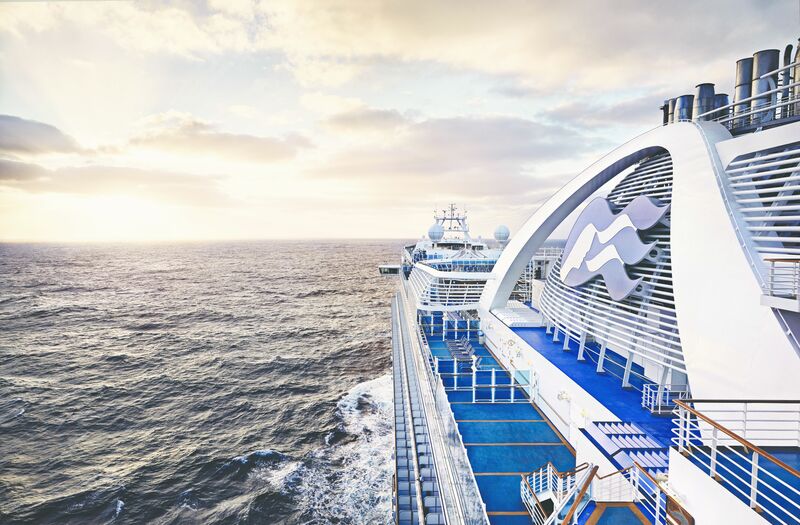 Discover the land down under with Princess Cruises. 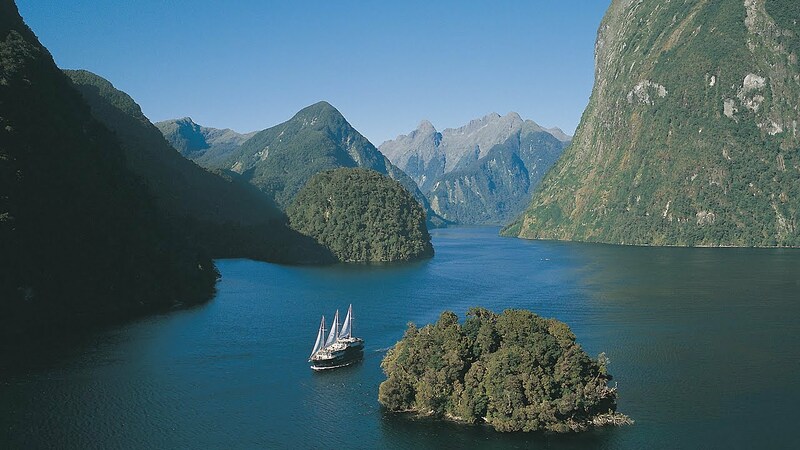 With five spectacular ships sailing year round from this dynamic region, you'll find endless possibilities for adventures that defy description. 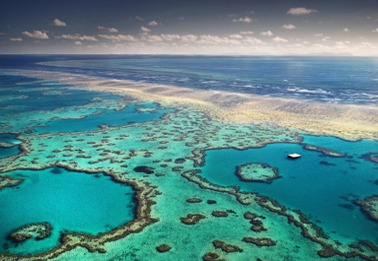 Circumnavigate the continent, visit neighboring New Zealand or take an unforgettable land & sea vacation visiting UNESCO World Heritage Sites like the technicolour Great Barrier Reef, epic Ayers Rock and exotic wildlife in the rugged Australian Outback. 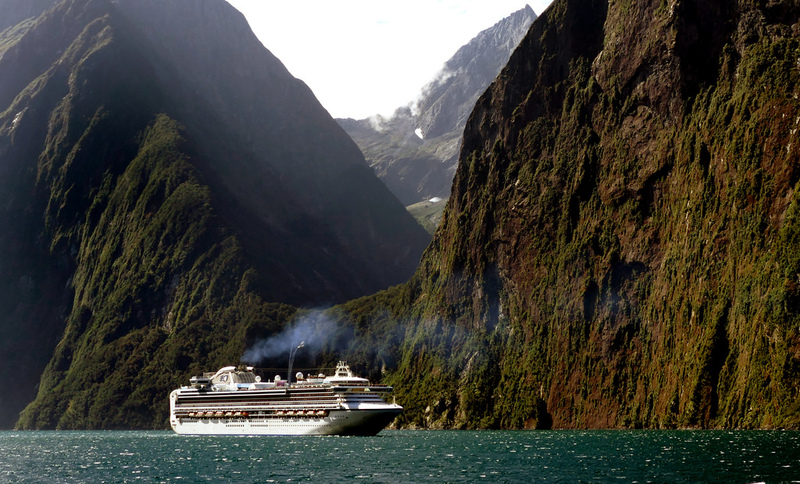 Discover even more of Australia and New Zealand onboard the cruise Fascinating cultural locales, scenic destinations and warm hospitality greet you in the land Down Under. 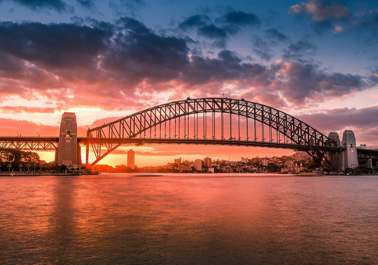 Modern cities and epic landscapes captivate from the curves of the Sydney Opera House, to Melbourne's blooming gardens and the ship with Maori folkloric performances, regional cuisine and cultural events that make us "Best Cruise Line in Australia & New Zealand" (Woman's Choice Awards). 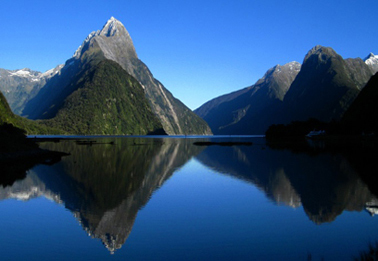 Fascinating cultural sites, scenic destinations and warm hospitality greet you in the land Down Under. Modern cities and epic landscapes captivate from the curves of the Sydney Opera House, to Melbourne's blooming gardens and the elegant banks of the Brisbane River. 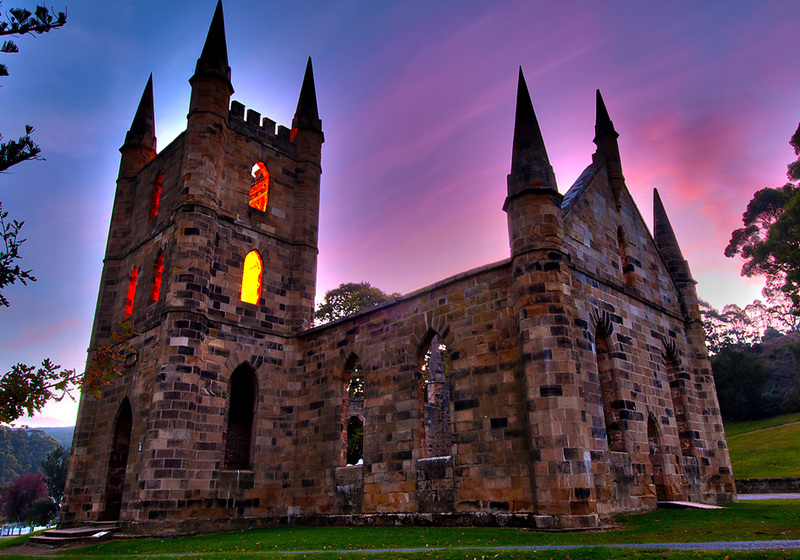 Survey the renowned Sydney Opera House from land or a scenic harbor cruise and tour Hobart's historic Port Arthur. 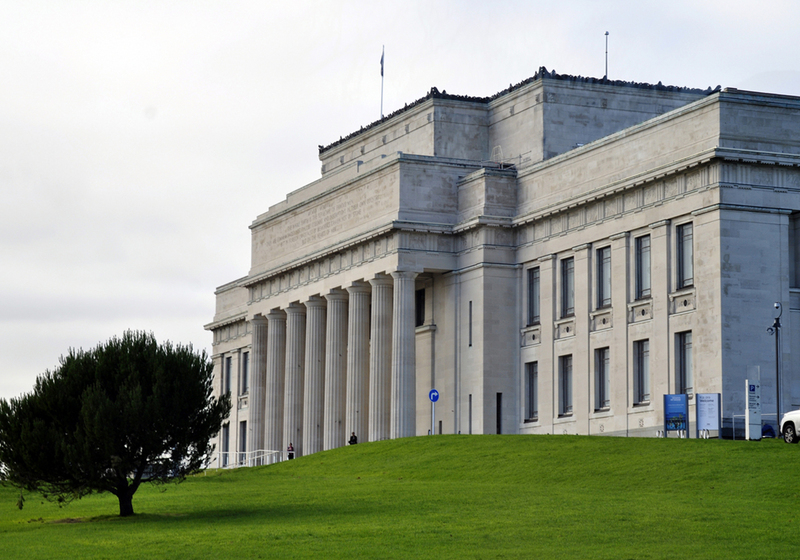 Browse exhibits or enjoy a stirring performance at the Aukland Museum for insights into the ancient culture of the Maori and Polynesian peoples. 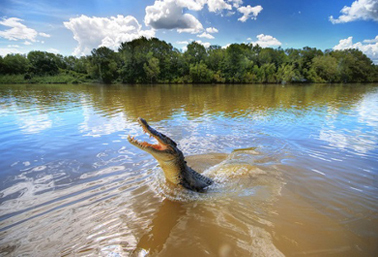 Explore the colorful Great Barrier Reef off Cairns or visit the “jumping” crocodiles of Darwin. 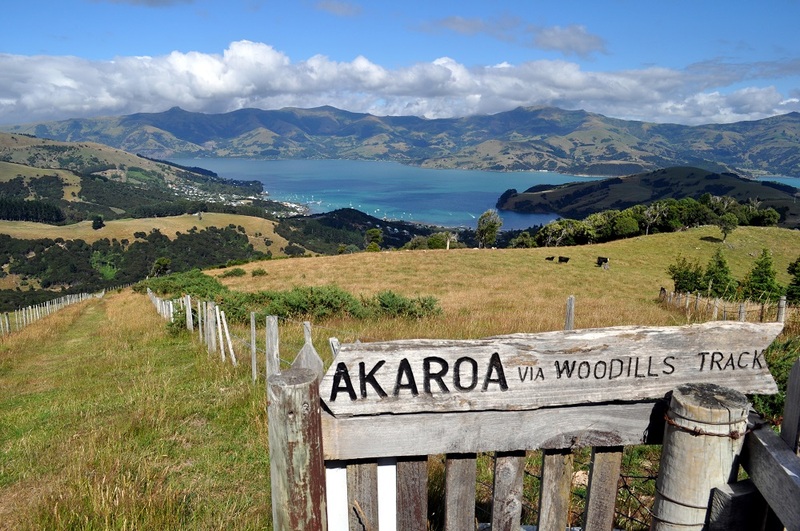 In Wellington, tour the 550-acre Kaori Wildlife Sanctuary for a rare glimpse of New Zealand's wildlife and enjoy an illuminating trip to Auckland's Waitomo Glowworm Grotto. 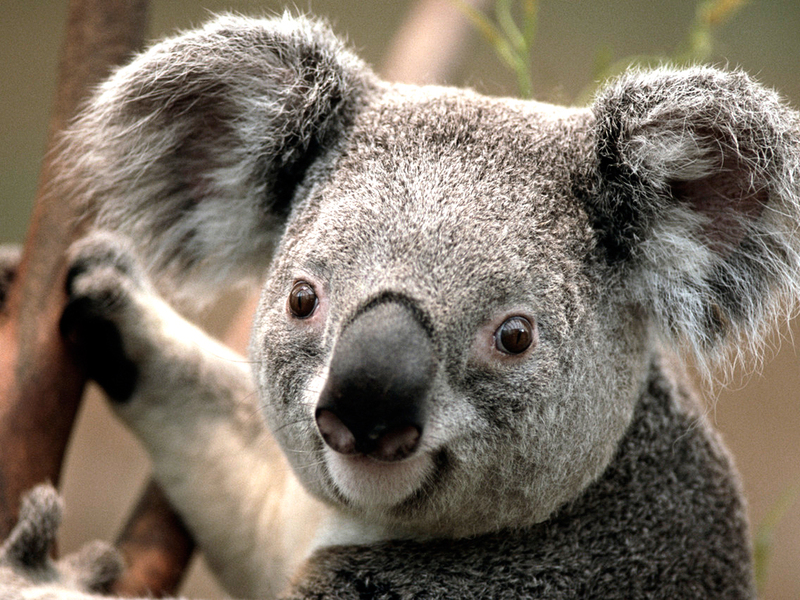 Get up close and personal with kangaroos and koalas on a walkabout through Melbourne's Serendip Sanctuary, and taste New Zealand's finest wines on a vineyard tour. 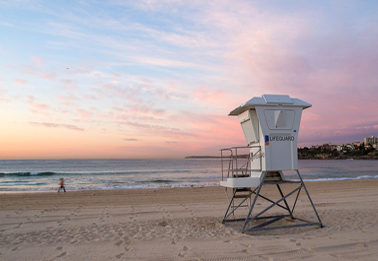 In Sydney, climb up the famous Harbour Bridge, or wiggle your toes in the sand at celebrated Bondi Beach. 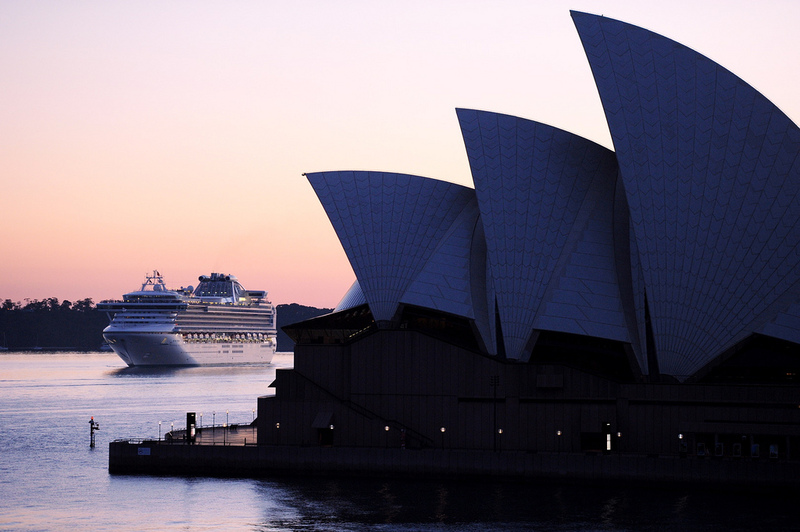 Cruises can depart from Sydney, Perth and Melbourne. 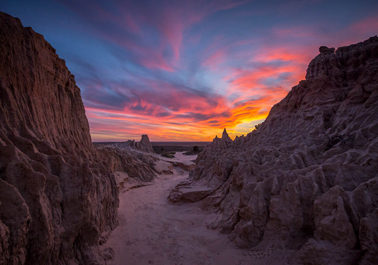 Australia experiences temperate weather for most of the year but the climate can vary due to the size of our continent. The northern states typically experience warm weather much of the time, with the southern states experiencing cooler winters. 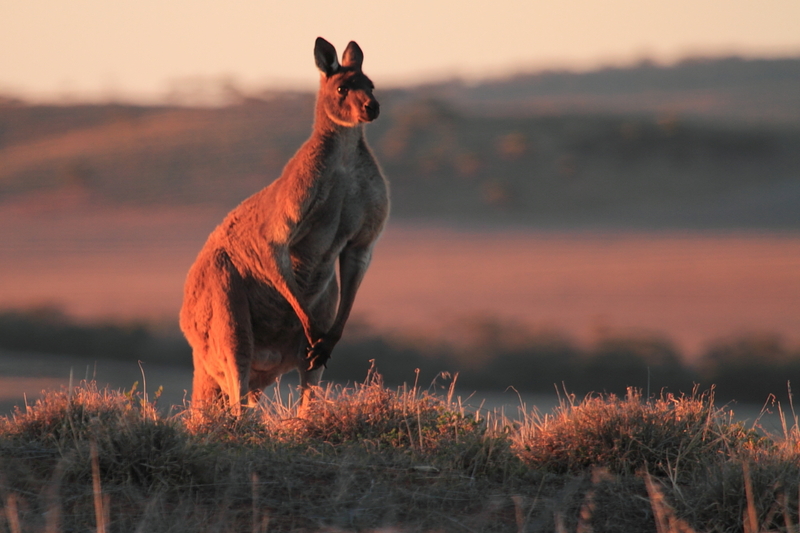 Australia is also one of the driest continents on earth with an average annual rainfall of less than 600 millimetres. December to February is summer; March to May is autumn; June to August is winter; and September to November is spring.